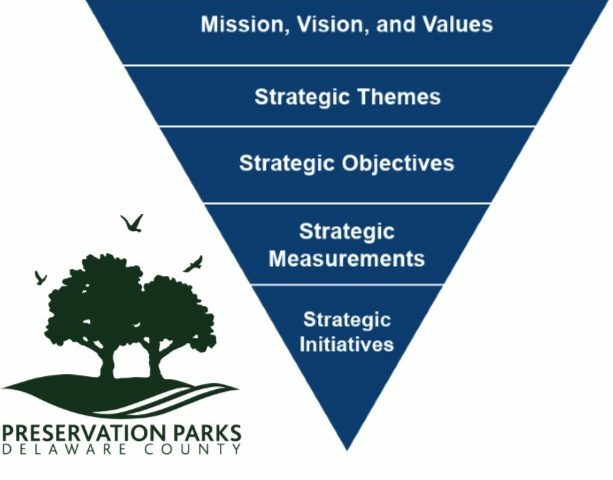 Preservation Parks is wrapping up our strategic planning process and are exploring software applications that can assist us in easily tracking the completion of the plan as well as conveying the information to staff and others. We would like to hear your experiences with tracking software that you have used. What product did you use? How did it work? Potential costs? Thanks for any information you can provide.